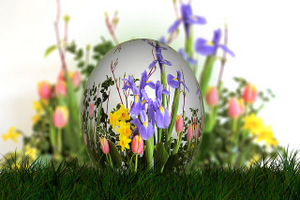 Easter’s date changes every year: it occurs on the first Sunday after the first full moon on or after the vernal equinox – so somewhere between 22 March and 25 April. In 2019, Easter is on 21 April; next year it will be 12 April. The week immediately preceding Easter (Sunday to Saturday) is called Holy Week. 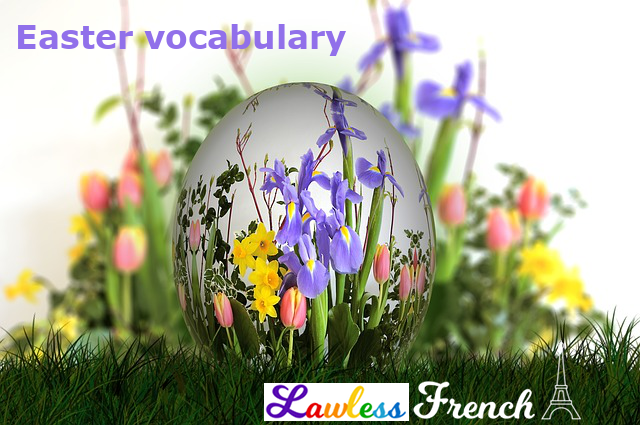 Here’s all the French vocabulary you need to celebrate this Christian period of renewal. Joyeuses Pâques ! Bonnes Pâques ! Happy Easter! In the French tradition, all the church bells fly to the Vatican on Maunday Thursday, leaving churches silent. They return on Easter with eggs and chocolates, and ring once again. * Boys and girls born on or near Easter are often named Pascal and Pascale.